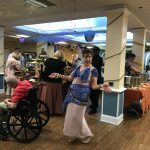 Arabian Nights at The Inn! 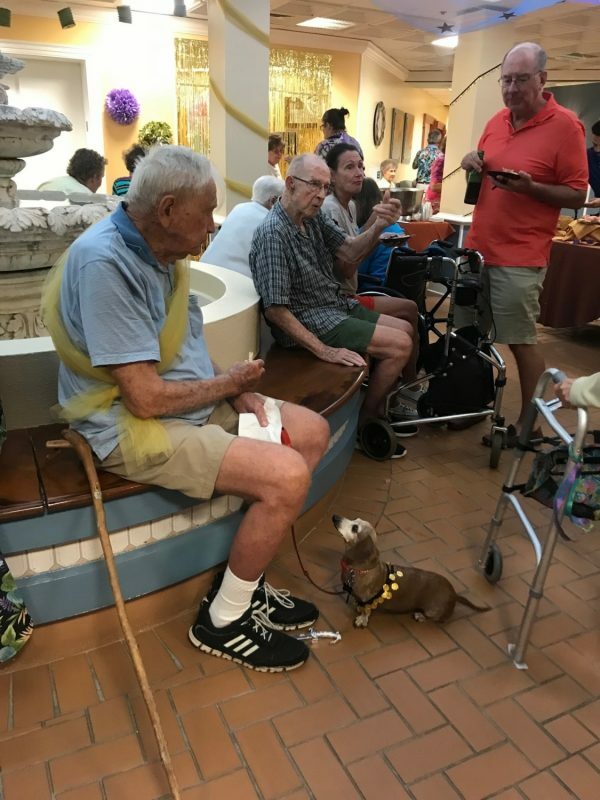 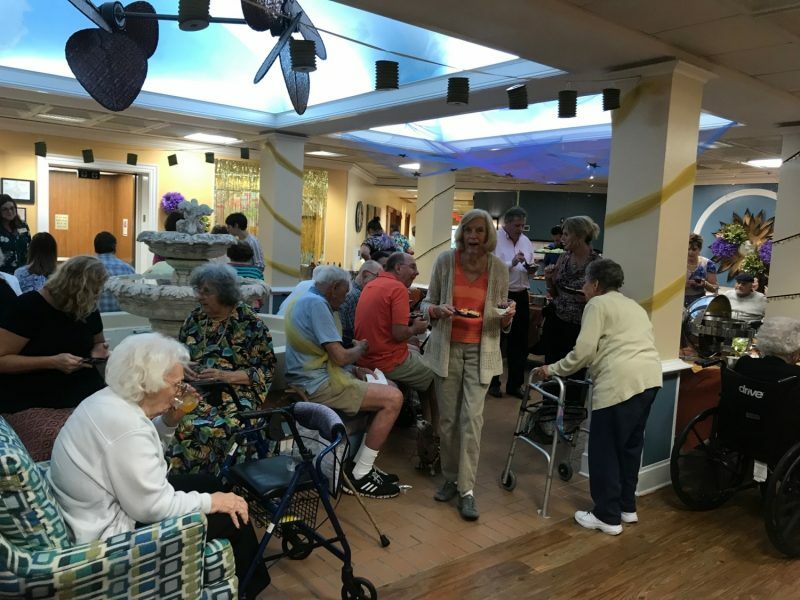 We hosted another wonderful family night at The Inn on Thursday, August 23rd. 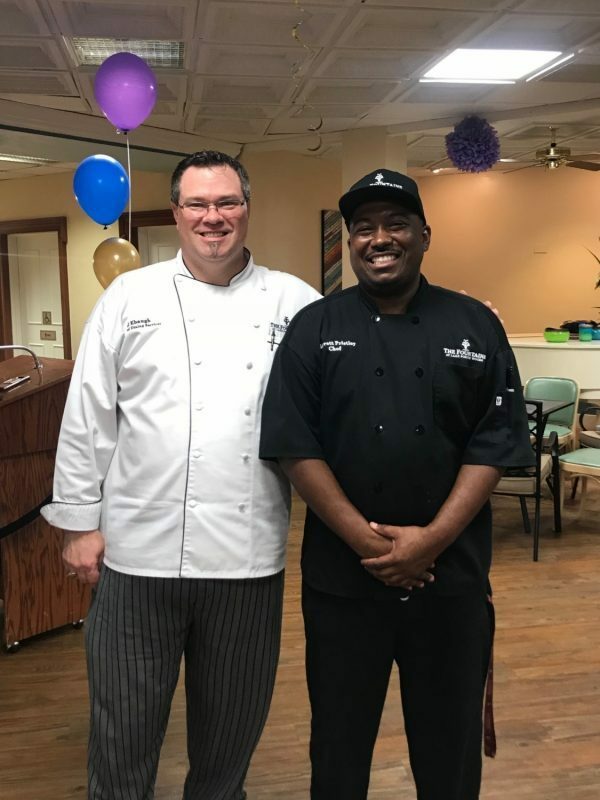 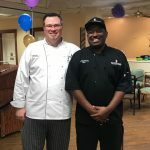 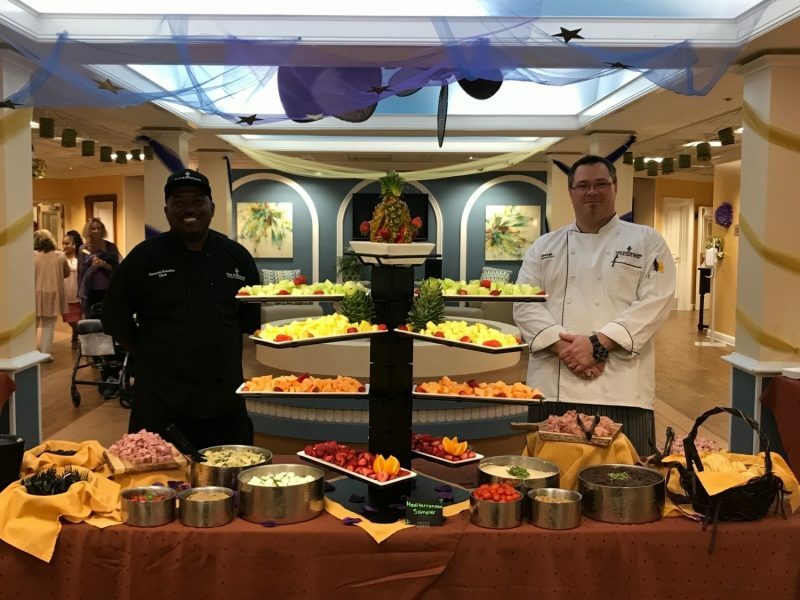 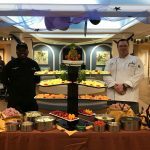 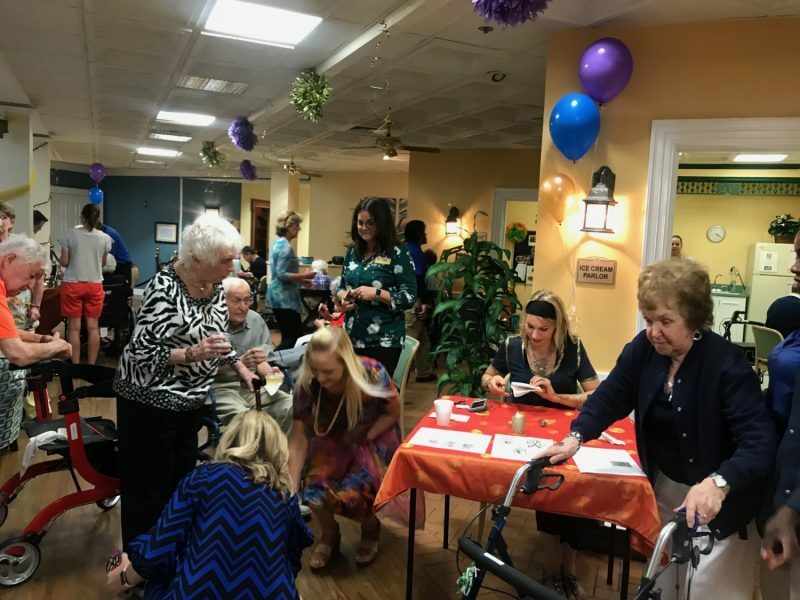 We invited family and residents to our Arabian Nights event where we traveled through the Arabic culture with food, decor, henna tattoos and educational events earlier in the day. 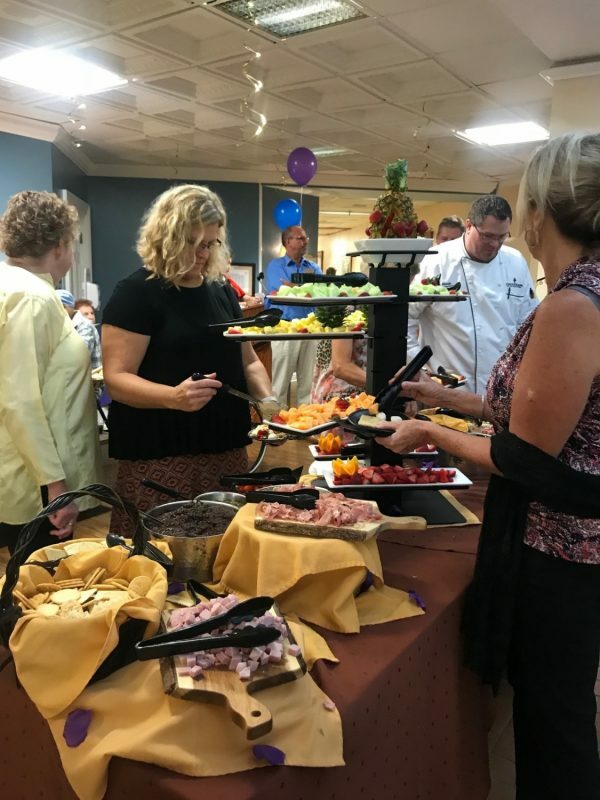 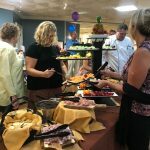 The evening started in the lobby with a beautiful spread of olive tapenade, hummus, pita bread, baba ghanoush and much more. 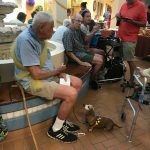 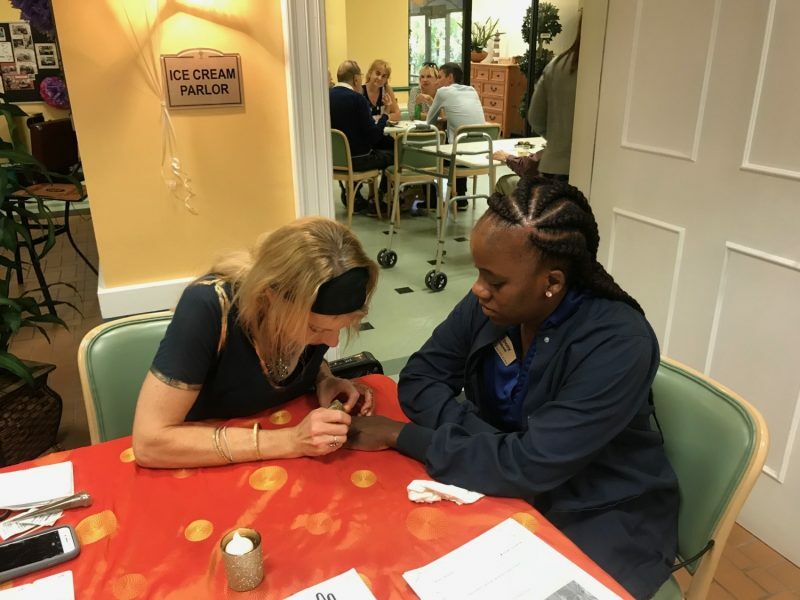 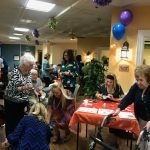 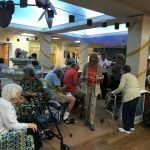 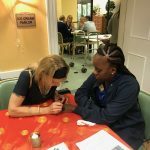 While residents waited to be seated for dinner, they enjoyed an intricate henna tattoo artist that gave them simple or detailed options for designs and also a little history of where henna tattoos came from. 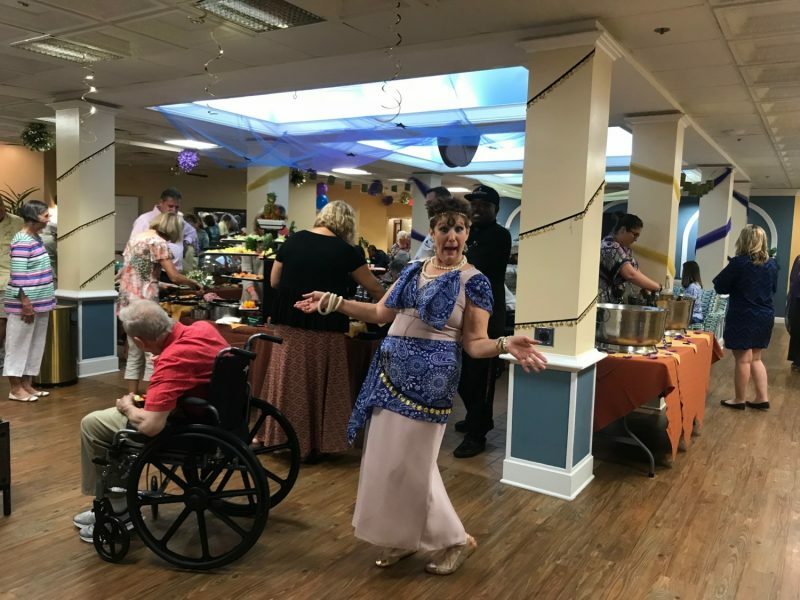 We can’t wait for our next party like this so stay tuned for more coming up in October!